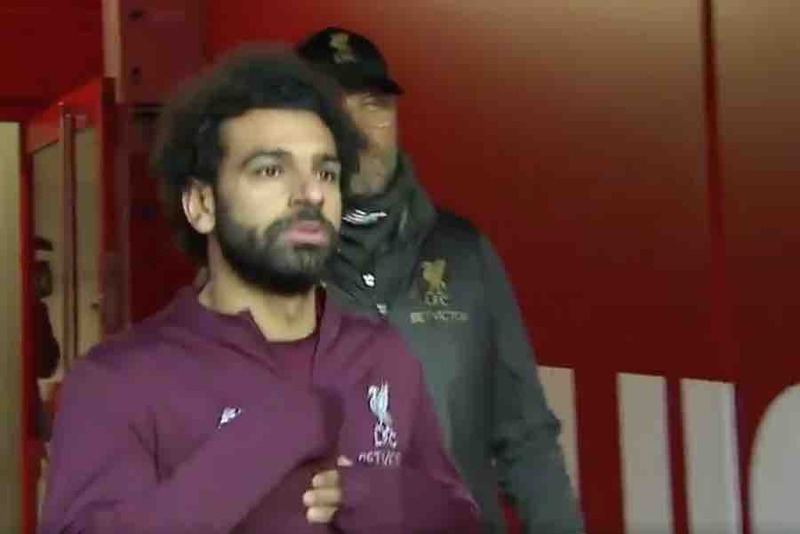 Chelsea prevented three people from entering the stadium for last night’s Europa League quarter-final first leg against Slavia Prague over a video that accused Liverpool star Mo Salah of being “a bomber”. 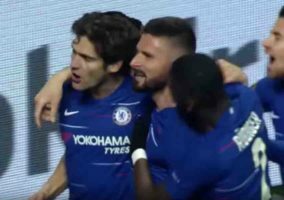 The trio were reportedly three of six people seen repeatedly chanting “Salah is a bomber” in a video that appeared online. 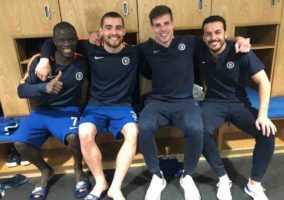 Chelsea are seeking to identify the other three people featured in the video who did not turn up at the Sinobo Stadium in Prague. 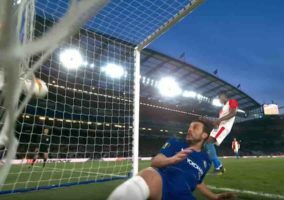 Former Chelsea player Salah is a Muslim and the abuse in the video relates to his religion. Liverpool said the footage showed “vile discriminatory chants” about their player. The Reds host Chelsea at Anfield in a Premier League fixture this weekend. 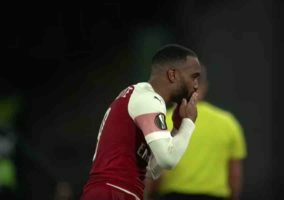 It is the latest in a string of recent incidents of discriminatory abuse involving Chelsea, the most high-profile of which was the racist abuse directed to Manchester City star Raheem Sterling during a game at Stamford Bridge last December.